Cooking with….daylilies? Flowers? Yes, you can make beautiful and delicious dishes using daylily flowers! 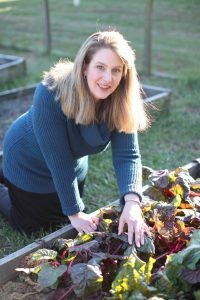 I had no idea that cooking with daylilies was even possible until I attended a presentation given by my fellow Virginia Master Gardener, Cynthia Wood. Cynthia has a passion for daylilies; she reminds me of my dad and his obsession with all things chrysanthemum. Her garden is full of daylilies of all kinds, and I have a few offspring thanks to her generosity. During her talk, she mentioned that the flowers and other parts of the common orange daylily or ditch lily as the locals around here refer to it are edible. Hemerocallis fulva, or the common daylily, has many edible parts including the tubers and the flowers, but let’s just talk about the flowers. Why is it that it’s hard to think about eating flowers? At least it is for me. I can eat the roots, leaves, stems, sprouts, and seed-bearing fruit of a plant, but the flowers? It seems like it isn’t right to eat flowers, but I know that in many cuisines, flowers are part of the culture. Growing up on Long Island, my best friend’s family was Italian. She would batter and fry zucchini blossoms. I’d say it was a waste of zucchini, until the darned things started coming in so thick and fast we were hiding them on neighbor’s porches. Then I realized the wisdom of eating the flowers! Other flowers like violets and pansies are candied. My own wedding cake was bedecked with my favorite flower, the common purple pansy, because it’s my favorite. So why is it so hard to think about eating flowers, especially daylilies? I think it’s because I treasure flowers so much for their beauty. I look at them and want them to stay forever. To eat those magnificent orange blossoms seems…wrong. Yet intriguing. I want to make these recipes and hope to do so this summer, when my Hemerocallis fulva blooms. You’re pretty safe with the orange ditch lily, but other cultivars are unknown. It’s also important not to mix up your daylily with other kinds of lilies. When in doubt about eating plants in your garden, DON’T do it. 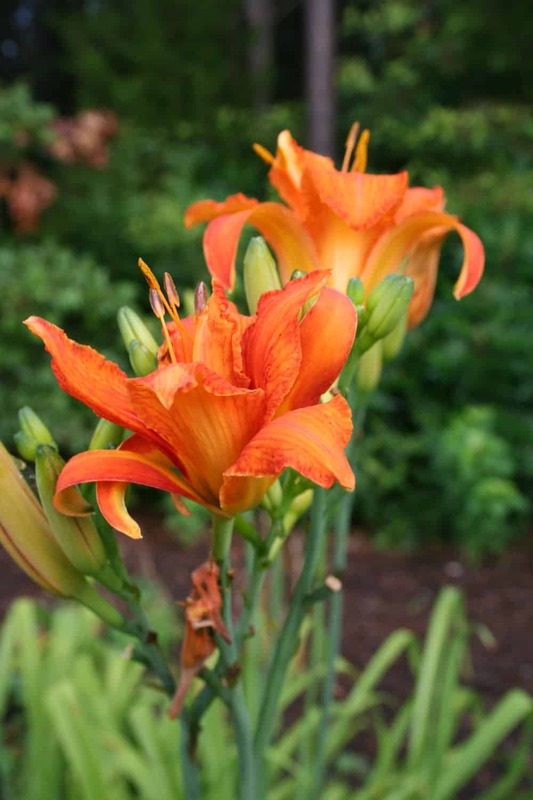 If you plan to try these recipes, use only the orange Hemerocallis fulva blooms. 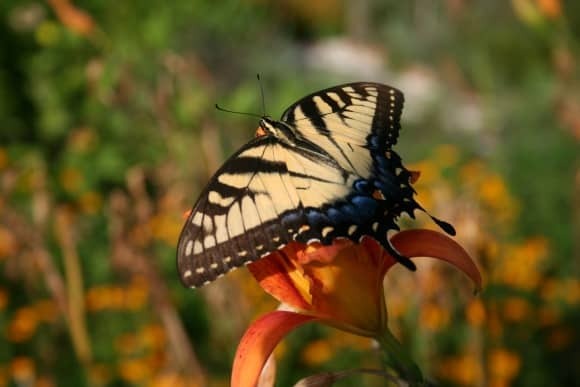 Before eating daylilies, try a little bit: some people are allergic to them. Daylilies are actually part of Asian cuisine. One fellow in Norway makes salads with flowers, and includes daylilies in the salads. I’ve compiled some of the best daylily recipes for you with the links below and I hope to make the stuffed blossom recipe myself. Let’s compare and share results after you’ve made some recipes, okay?